When you’re starting your Media Buying adventure there are many critical decisions to be made at the very beginning. Indeed, in order for you to set up a campaign that has the potential to be profitable, and that also can bring a bulk of useful data for you to analyze, you need to choose wisely. In my opinion, planning carefully and thoroughly before launching a campaign is as important as the process of optimization that follows. One of those crucial decisions is the segment selection i.e. Country + Operator + Operating System. What geo shall I choose? Are there any differences among them? Will I earn the same? 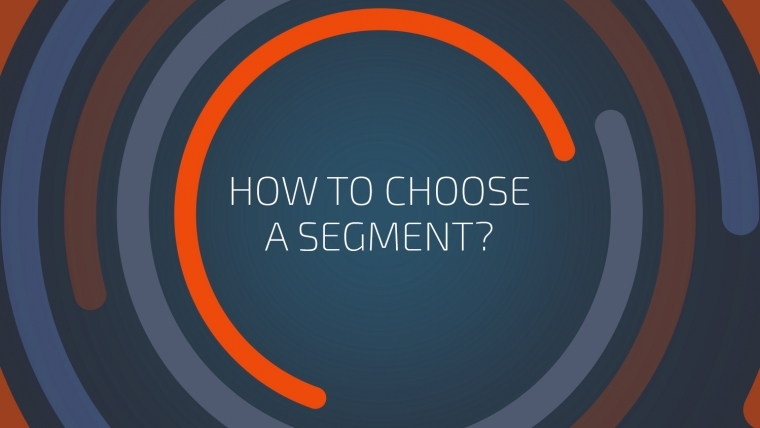 That is why today’s article focuses on segment selection and the definition of the aspects that might influence this decision. Many affiliates focus only on the payouts. As you may have already been able to understand, having read our previous articles, this should never be the most decisive value to focus on. In fact, the RPM index is much more important. When trying to select your target, the RPM used on the Mobidea platform (as well as on other platforms) is THE most important metric. It is understood as the revenue you get divided by a thousand visits. It shows how much you can approximately get for a thousand visits to the Landing Page, meaning that the higher the RPM, the better. Once you compare it with the costs of your campaign, you’re ready to make your decision. The RPM helps you estimate the ROI (Return On Investment – how fast will you be able to get back what you have already invested in) of a given segment. The next step you have to take in order to launch a profitable campaign is choosing the ad network you’re going to work with. Check what kind of targeting the ad network allows, the kind of traffic sources they have, the statistics they provide, etc. Note that the bidding system they use might have a significant impact on your costs. You can choose between CPC (Cost per Click), where you pay a set amount of money for each click that a user performs on your ad; CPM (Cost per Mille), where you pay for every thousand impressions of the ad to the users; or Smart CPM, which is a more developed version of CPM, where you pay 10% more of the value paid by your next competitor. In the Mobidea Academy, you can find an article with a whole lotta info about SmartCPM. The research about your network is extremely important. All of these different sources will help you know if the campaign you launch will have the stable foundations it needs in order to be successful. Learn and explore as much as you can so as to discover which ad networks will fit your best performing segments at a given moment. Another important feature is the volume and the cost of the campaign. These two factors are highly correlated since they will define your expenses. Those expenses depend on the traffic source you have and the spot you start with. How much do you have to pay for the traffic? Does the chosen ad network have enough volume for this particular segment and spot? The volume and the bid you’ll set will define the investment you have to make. Compare the predicted cost (bid and volume) with the possible earnings (RPM, the average payout per segment, payout of the offer) to have an idea of what you can afford. Maybe it’s better to work in a segment with lots of volumes and cheap traffic. You can collect a big amount of data with a large number of signups which allows an easier optimization compared with segments where traffic is expensive and payouts are high. The magic of numbers will never cease to amaze me: cents plus cents times thousands quickly equals a pretty nice profit. Another approach you can try is working with countries that have low volumes, where you can get few but highly valuable conversions. Some Media Buyers may prefer smaller payouts even if the performance is not that good because it will help you optimize your campaign faster. E.g. 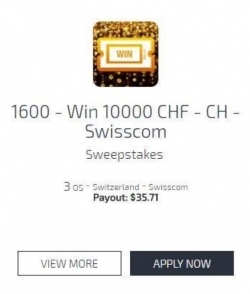 It’s faster and easier to optimize a campaign with an offer that has a payout of 0.20€ than a campaign with an offer with a payout of 10€. On the last one, you’ll need to spend more money to gather solid data. Nevertheless, be aware of relatively big costs of traffic and the possibly strong competition you will have to face and ultimately defeat. The choice of method you’re gonna use is mostly related to the strategy you want and are able to adapt. Ascertain whether your budget allows you to act like a sprinter, with a low budget, fighting for the first position and getting fast results, or rather if you will most likely behave like a marathon runner – making large investments, focusing on data collection and analysis as well as working on the campaign optimization to make sure it’s always profitable. The fundamental step you must take in order to choose a segment is definitely the analysis of its performance. The more stable, the better. When performances are stable, you avoid going through the tiresome task of having to constantly adapt your campaign to the changes, interrupted data collection and, most importantly, the probability of losing. How to deal with segment instability? Here, on Mobidea, our team will provide you the info you need about the segment behavior, the changes in the offers, and any other factors that can influence the behavior. One of the most common beginner’s mistakes is the fact that they fail to know how to approach the segment analysis. You need to remember that, by segment, we understand Country + OS+ Operator. All the elements of the segment are correlated and the RPM of each combination might differ. As you can notice, when taking into consideration all three elements of the segment, we get different results. Mexico – Android – Iusacell has a RPM index equal to 74.04 which means that you may get around 74 euros per 1000 visits on Mobidea. Comparing to Mexico – Android – Wifi, where you can get only around 4 euros per 1000 visits, the first option seems far more profitable and interesting to choose. Still, never forget about the competition factor (no competition –> lower costs, first position, more conversions). Sometimes, even though a segment can have a lower RPM, you can be profitable. You can see that France Orange has a much higher RPM (or eCPM) than Brazil OI. Of the two following cases, which one do you prefer? I’m sure that, even if you’re not working with us yet, or you’re still finishing the two minutes sign up process (it can only take two minutes if, in the middle of the process, you spend one minute making coffee), you probably already know that in Mobidea you can work in two ways. The first way happens to be our Smartlink. This is connected to our powerful algorithm which automatically chooses the best offers per segment, based on their RPM. However, you do not have the possibility to know the details of the offers inside the Smartlink before running it. This requires the usage of generic banners that will adapt to all the different contents of the offers that may appear. Even so, the automatization of this process is a strong point if you’re time-limited. Basically, Single Offers represent a wide selection of the best offers for a given segment where you can choose a concrete one to promote and receive its displayed payout. Here, since you know exactly what you are promoting, you may better adapt your banners to the offer, taking the traffic source you may obtain into consideration in order to get a higher conversion rate. Imagine you’re a webmaster that owns a gaming website. Single Offers allow you to choose games offers that you will be more likely to monetize with the visitors-gamers. However, working with Single Offers might be more time-consuming since it implies the risk of them being paused in a short period of time. In such a case, you have to stop sending traffic to that offer and apply for a new one, repeating the whole process from the beginning. Some of our Single Offers have a different payout, corresponding to a given segment. 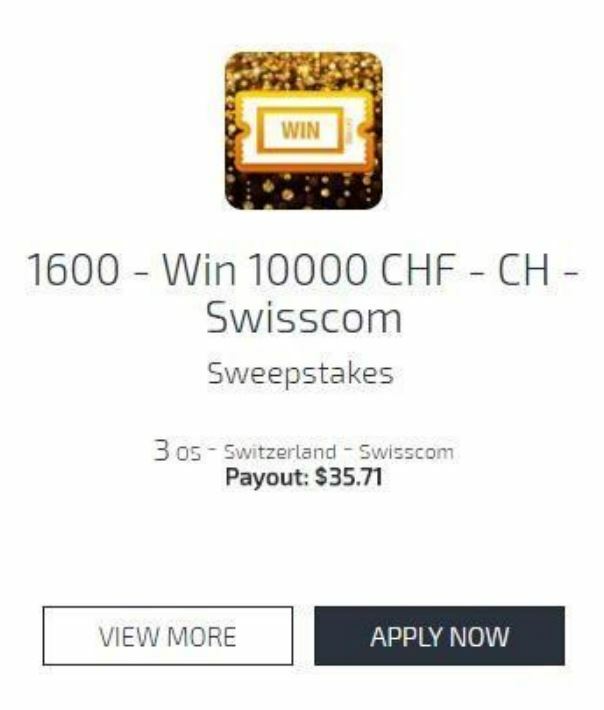 You may check the payout by clicking on the ‘view more’ button under the offer, getting to see the OS details. As you can see, before the real exciting game of analysis, optimization and competitive strategy begins, there is still a lot of work to do when you want to select your ‘golden’ segment. The good thing about working with Mobidea is that, as our affiliate, you’ll have 24h access to our dedicated, omniscient support. Moreover, you can become a VIP in Mobidea, benefiting from having a personal Expert that’ll provide you all the info you need and guide you towards Media Buy glory. You can reach us anytime, knowing that we always do our best to help you! I hope you found these tips to be helpful as they answer many of the normal questions newbie Media Buyers tend to ask. Keep our tips in mind and you’ll dominate the mobile market!